Help, Whirpool Replaced My Leaky Washer With A Brand New Leaky Washer! I have had nothing but trouble w/ my high efficiency washer – my house STINKS, my clothes STINK, my towels STINK and now my FAMILY STINKS!!! I think as a Mom you’ve had enough when the kids at school laugh at your son because his jeans STINK!!!! I’ve had Sears out a number of times (will get my service) records – and even had the senior customer service person who deals with this type of washer say “I’m surprised they haven’t recalled the washers, we get this complaint all the time”!! Poor Eric. He only wanted Lowe’s to deliver and install a Bosch washing machine, a tall order for any home improvement giant. Eric chose Lowe’s to escape Home Depot’s notoriously horrible customer service, but Lowe’s installers turned out to be just as incompetent. Thanks to their shoddy workmanship, Eric new washing machine has an uncontrollable urge to shake across the room when in use. I finally realized why it was moving; the installer did not read the “Easy guide to quick setup” booklet with only 9 steps to follow through. The most essential step which was in big bold letters stating “removing the transport bolts is VERY IMPORTANT!”. Consumer Reports: GE Washers That Make Clothes Dirtier? Door seals in the GE WCVH6600H[WW], $900, and WBVH5100H[WW], $750, frequently trapped washcloths during the high-speed spin cycle. The seals were abraded and deposited ground-up rubber on the cloths. 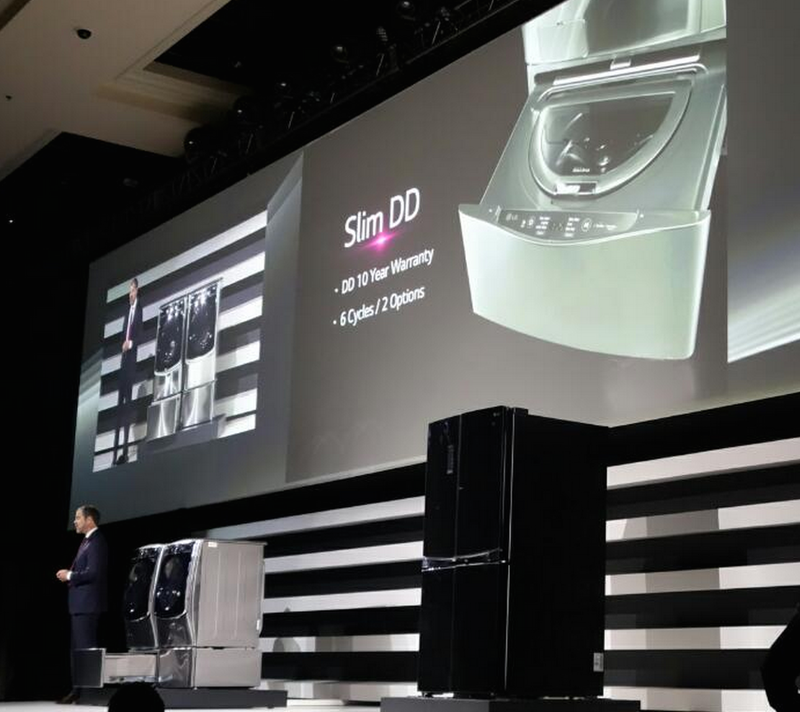 We tested one unit of each washer before they were sold at retail and one unit each bought at stores anonymously. Door seals in all four washers left the residue, and we couldn’t completely remove the resulting stains with further washing. Recalls: Attack Of The Unsafe Washing Machines! Hazard: Water leakage onto the electrical connections to the washing machine’s thermal sensor could cause an electrical short and ignite a circuit board, posing a fire hazard to consumers.